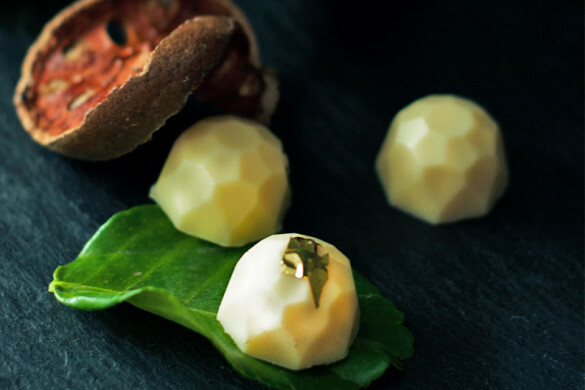 Home Lifestyle	Kapok celebrates ten innovative years by collaborating with homegrown jewellery designer Carrie K.
For kapok, lifestyle brand and curator of discerning design, 2016 is a year to celebrate. Reaching its 10th year milestone in Hong Kong, it marks a decade of unearthing upcoming trends through the exploration of fashion and design, by collaborating with internationally renowned Singapore-based jewellery designer Carrie K.
From 22 January to 22 February, kapok will present a Carrie K. pop-up at its Singapore flagship store at the National Design Centre (NDC) showcasing the exclusive kapok x Carrie K. Capsule Collection. 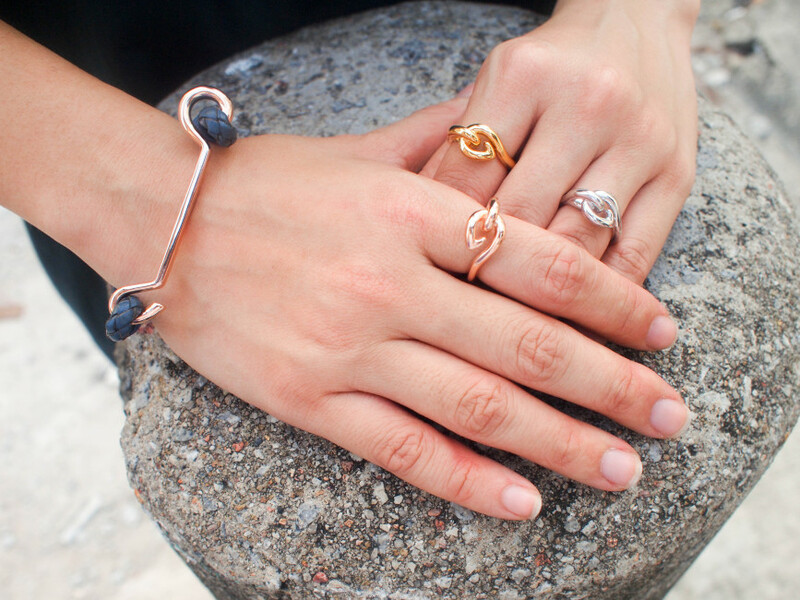 Since first established in 2006, kapok has become known for thrusting emerging creative talents and artisans (including Carrie K.) into the spotlight, playing its part in impacting the world of fashion and lifestyle. The kapok-Carrie K. collaboration stays true to kapok’s philosophy of pushing the boundaries of creativity, craftsmanship and innovation, discovering fresh ideas and designs, as well as exclusively curating inspirations from around the globe. 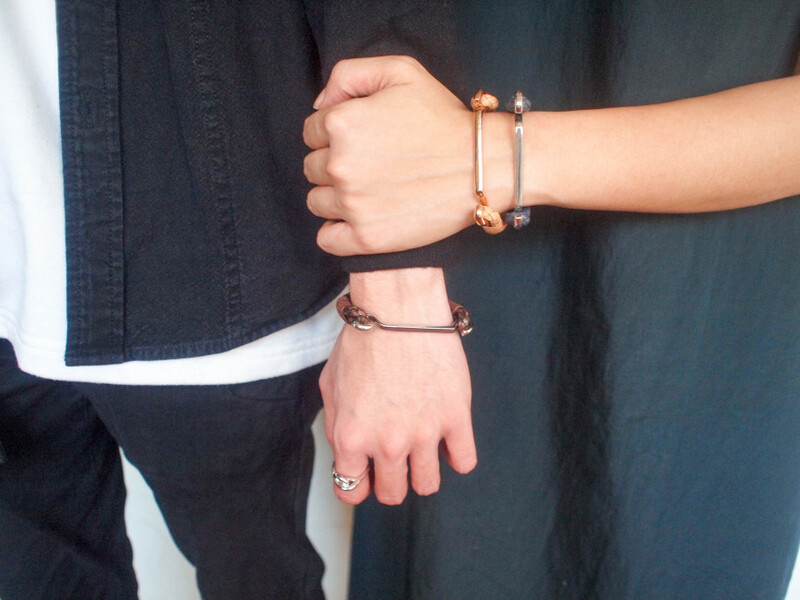 The Capsule Collection is a treasure trove of one-off artisan-crafted pieces that not only make powerful fashion statements, but ideal gifts with the collection’s timely release prior to Valentine’s Day. Taking inspiration from the Peranakan window hooks found on the shutters of Singapore’s iconic heritage shop houses, Carrie K. continues her quest to celebrate the beauty of imperfection and marvelling at the mundane of everyday life. Just as the hooks serve to keep the windows open, the artisan-crafted jewellery pieces open its wearers to new outlooks and perspectives. The ring is a re-imagination of the window hook, made from silver. With two alternative finishes of rose gold-plated silver and yellow gold-plated silver, it is designed to be worn on its own or stacked. 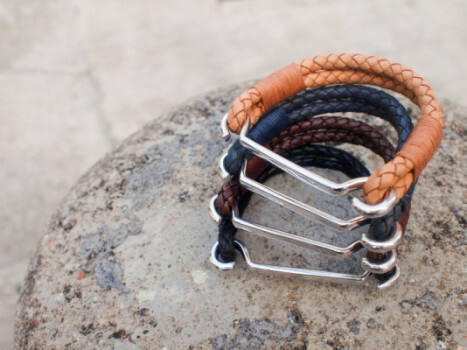 Other coveted pieces include bracelets made of Carrie K.’s signature hand-branded leather available in four colourways: natural, blue, brown and black. The cuff is also inspired by the window hook in the tri-colour finishes. The kapok x Carrie K. Capsule Collection is exclusively available at kapok NDC in Singapore while stocks last. Visit their Facebook for more updates. 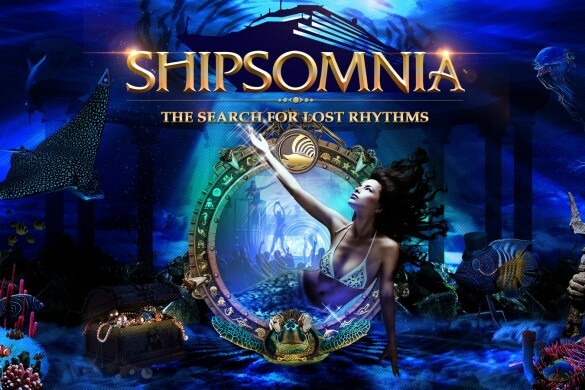 A Whole New Club Experience with SHIPSOMNIA! 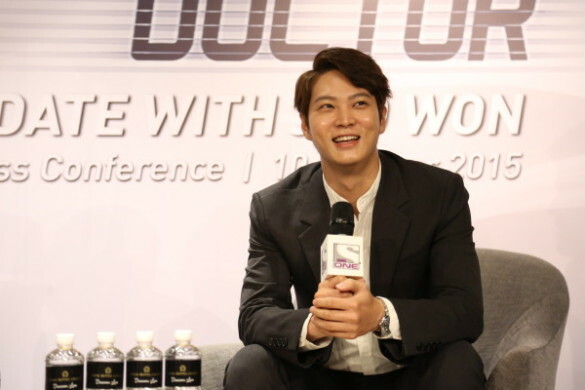 ‘A date with Joo Won’ is a dream come true!